If you are a winery owner, you most likely have some type of “case club” or “customer loyalty” program in place, or you have thought about implementing one at your tasting room. 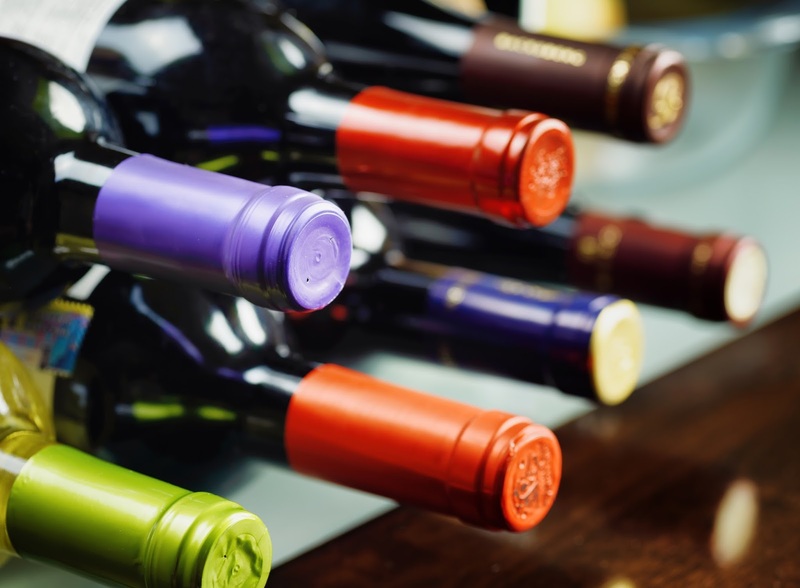 Whatever you call it, the intent is probably the same – you try to reward customers who purchase large quantities of wine from you in the form of a discount and/or invitation to special events. A customer purchase of multiple bottles of wine (photo credit Efired/ Dollar Photo Club). If crafted and administered correctly, these programs benefit the customer and the tasting room, but sometimes they do not provide the desired return on investment. This blog series will help you take a look at your current (or potential) loyalty program and decide whether your program needs to be tweaked or radically changed in order to be more successful. What should a loyalty program do for your business? Simply put, your loyalty program should help increase your tasting room’s profits. A research paper written by Sports Loyalty International, a customer loyalty program developer, outlines some of the general benefits of creating a loyalty program. and could be more responsive to promotions. These factors could reduce your marketing costs since you will have information about their preferences and habits, allowing for a more targeted promotional effort. Additionally, customers may shift spending to “higher margin products”, and members could refer your program to friends and family based on their positive experience. The next post in this series will focus on your business's goals for the loyalty program.